Cleaners generally tend to focus on what they know best: to provide excellent cleaning services to their clients at great prices. However, there’s another part to the cleaning business that’s important not to ignore—the actual business. As with every business in the world, it’s important to manage your finances—including making sure your invoices are sent out on time and fully paid on time. But again, as with every business in the world, there are often so many things to take care of that it can all seem overwhelming. Luckily, the advent of software means that for every aspect of your business, there’s a software solution that will help you save time and money. For invoicing, this is no different. Online invoicing software for cleaners can help improve finances quickly and effectively. That’s why today we’ll look at all the benefits that an effective online solution can bring to your cleaning business. One of the biggest benefits of using an online invoicing solution for cleaners is that it’s quite easy to create your invoices wherever you are. That’s because all your information will be saved on the cloud. This information includes your invoicing history, clients list and information, job descriptions and much more. What this means is that you won’t have to be near your business computer in order to send out the invoices. You can do it anywhere as long as there’s an internet connection and have it done within minutes. This means that you can send an invoice as soon as you finish your cleaning job, or while you’re finalizing details with your clients. Another great thing about the invoicing solution for cleaners is that it’s possible to automate your invoices. You set it up once and you never have to touch it again, as long as the details remain the same. For example, if you have clients who you charge the same amount on a weekly or monthly basis, you can set up recurring invoice. This allows you to set the amount, the client and frequency. As long as you continue to have the client with the same amount, your recurring invoice will run on autopilot and send out invoices for you on the specified date. If you need to change any parts of the invoicing (for example, the client’s order has increased), then you can simply adjust the settings for the recurring invoice. One of the worst things about sending invoices to a number of clients is that it can take a while to track down all of their information. Not only do you need to know their name, address and email, but you also need to remember the jobs and job details (quantity, unit price, etc.). This can make creating an invoice a tedious task, which is why many cleaners can often be late in sending out invoices. With online invoicing software, however, all that information is stored on the cloud. That means that you won’t really need to look up their email address or anything else, because after you set it up the first time, you can just fill it in with the click of a button. This will allow you to send out your invoices faster and therefore you’ll be able to get your invoices paid faster. Another great thing about online invoicing software is that it allows you to customize your invoices for your cleaning business. You don’t have to stick with the standard, boring navy blue or black invoices of your father’s generation. 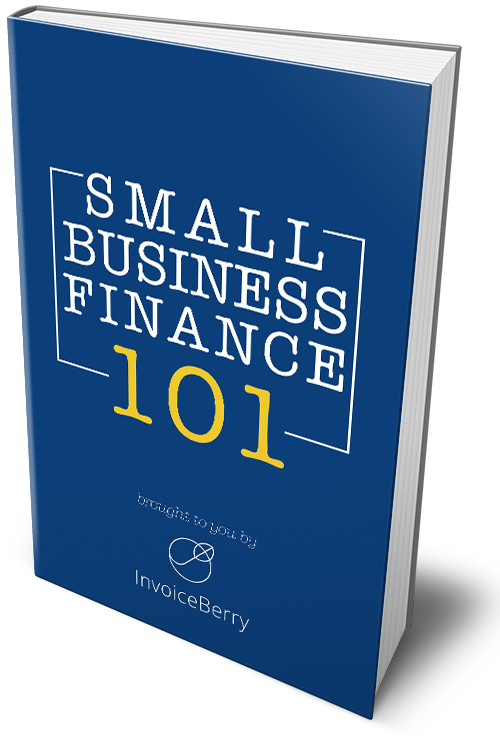 There are many different invoice templates you can use to suit your business. Even better than that, it’s very easy for you to add a thank-you note or other notes to your cleaning clients. This can include putting payment terms on the invoice to inform your client of when and how to submit payment. Lastly, you can use online invoicing software to help you keep an eye on your expenses. The first way to do that is to track your expenses by easily uploading receipts or other expense documents to the system. That allows you to do it while the expense is still fresh in your mind, so that you won’t forget and can use that information later on. The second way is by using the software to create finance reports for your cleaning business. These reports include client and payment records, tax summaries, performance reports and many more. This will help your cleaning business prepare you for the tax season by having the financial records right at hand. All of these points make a pretty strong case for why online invoicing software like InvoiceBerry can really benefit cleaners. The software is easy to use and provides a lot of benefits—many more than I’ve listed here—to really help you take charge of your finances. And with better finances and happier clients, you’ll have much better opportunities to expand your business.